CBPAR which is located in Orlando, Florida has more than 10 years of experience in IT related products. 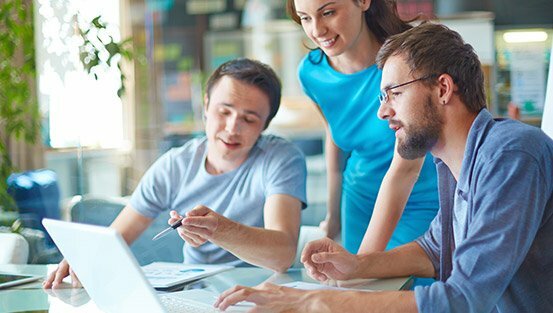 Over the past 10 years, we have not only sold IT products but have built a great reputation in Orlando, Florida and have positioned ourselves as one of the top IT Product Companies in Orlando. With over a decade of time in the industry, we have learned that our work does not end just by providing quality products/service which we are known for but it also starts in that place. We believe that service is the core reason in which our clients are searching for and that is why we have put in great focus in servicing our customers. We understand that whether you are a home user or a corporate user our products mean a great deal to you in your day to day tasks. At Custom Built PC and Repair we understand that when you are paying for custom PCs or custom laptop or computer repair you are searching for that product/service which is why we always strive to get you the best of the best. Not like other companies, we say yes to our customers. Instead of refunding your money to you with an apology, we find you the best desktop PCs/Laptops/repair services at the best price. 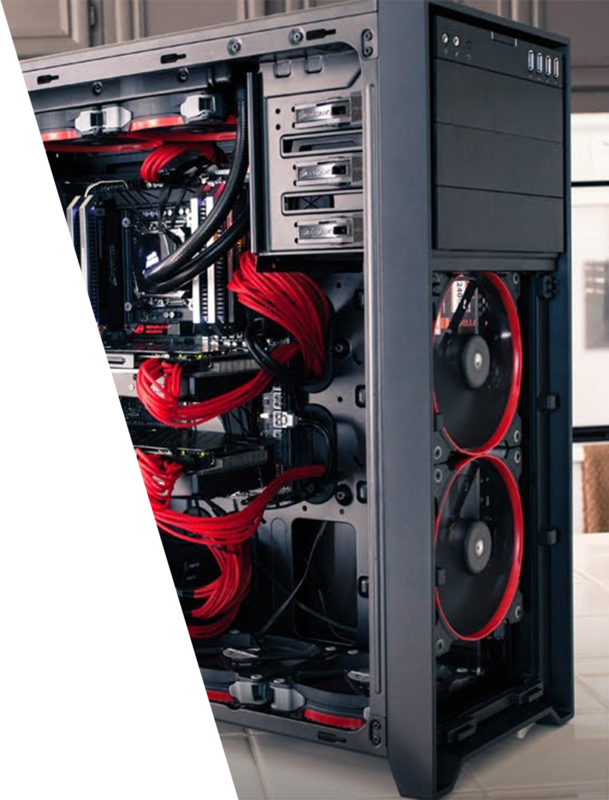 The core reason we have been able to build a great reputation in Orlando, Florida in such a short span of time is because Custom Built PC and Repair guarantees 100% satisfaction to all of our customers which is backed by 24/7 support services. 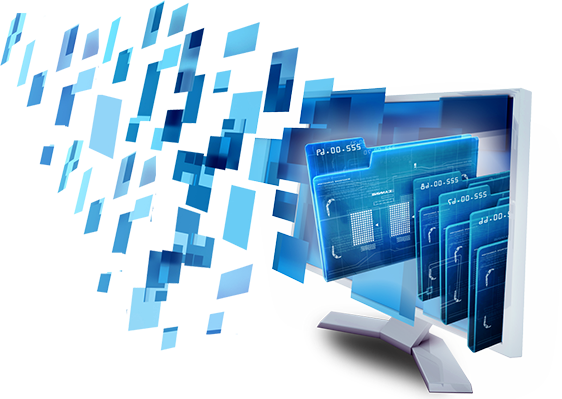 First you will share your requirements by filling out our custom built PC form which we will review and will get back to you within 24 hours with a few options that fulfill your requirement. 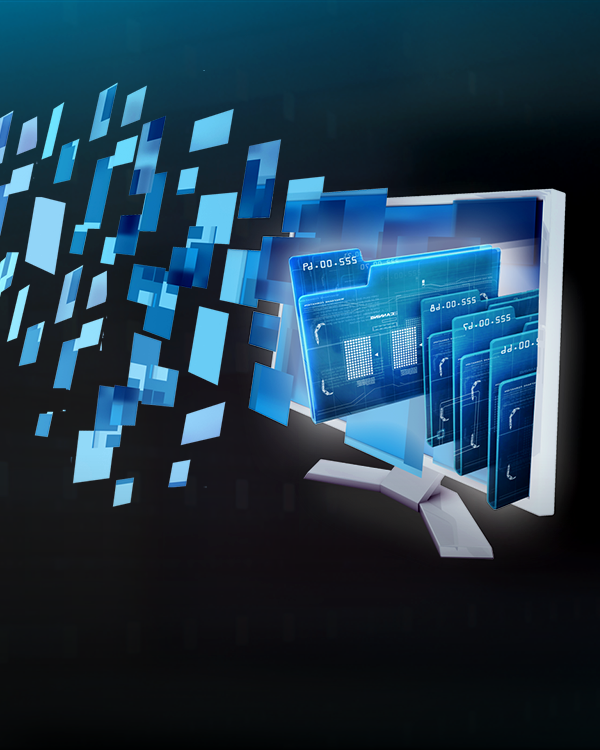 You choose a PC configuration from the options we share and make the payment via credit card. 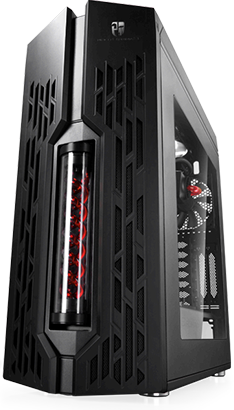 We will then build your custom PC and notify you via a phone call once your custom PC is ready and tested by our quality control department. 1.We deliver your custom PC at your doorstep. 2.You personally come to our office to pick up your order. 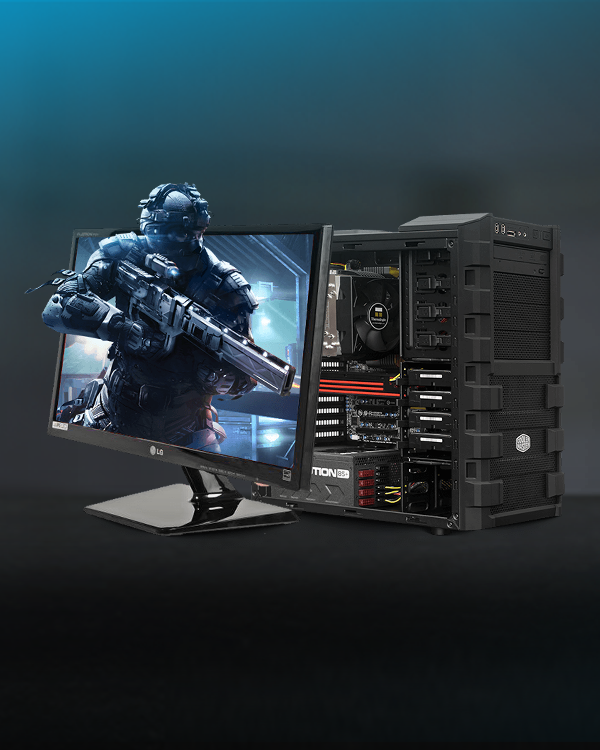 Whether you’re looking for the ultimate gaming computer, a basic home computer, or a multi-monitor workstation – we’ve got it all. 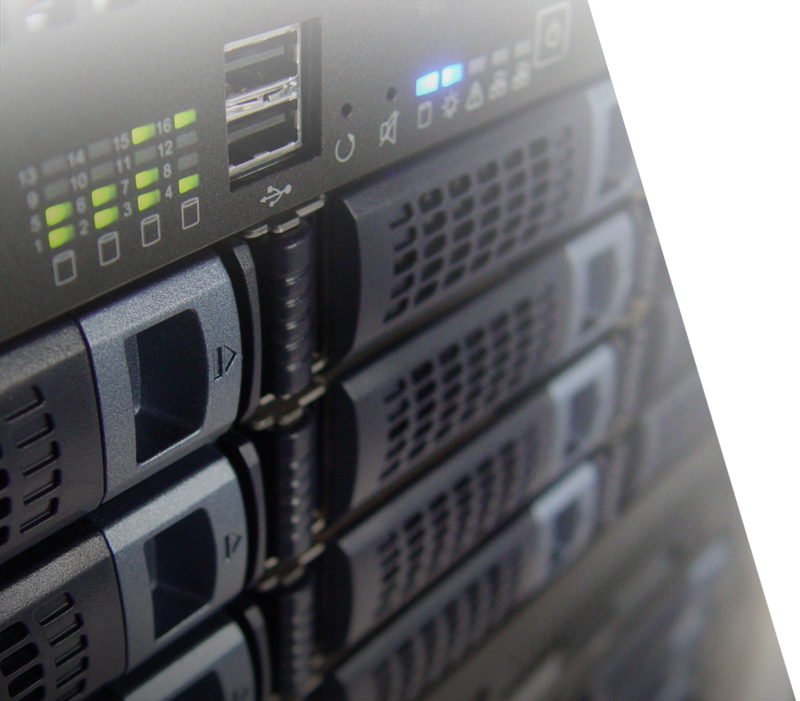 We also provide server maintenance, networking, and desktop and laptop maintenance so we are a one stop shop for all of your needs. 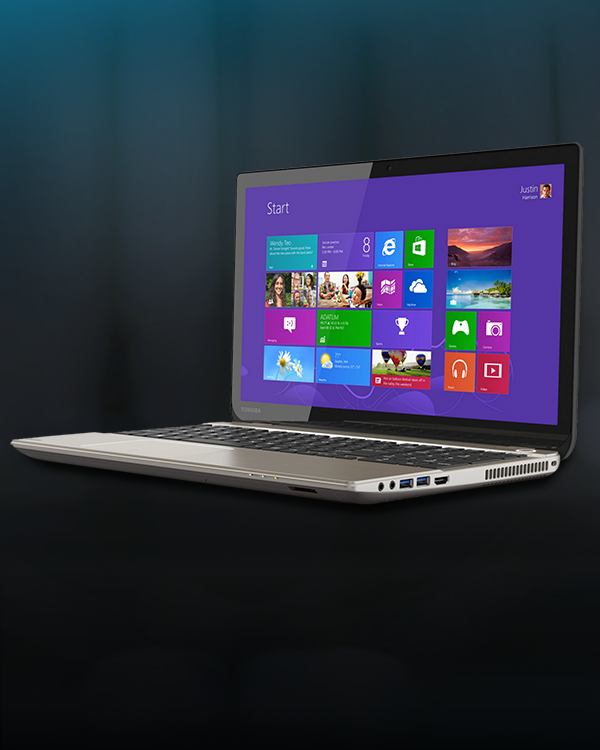 If you are looking for computing on the go, we have powerful laptops with super fast processors. 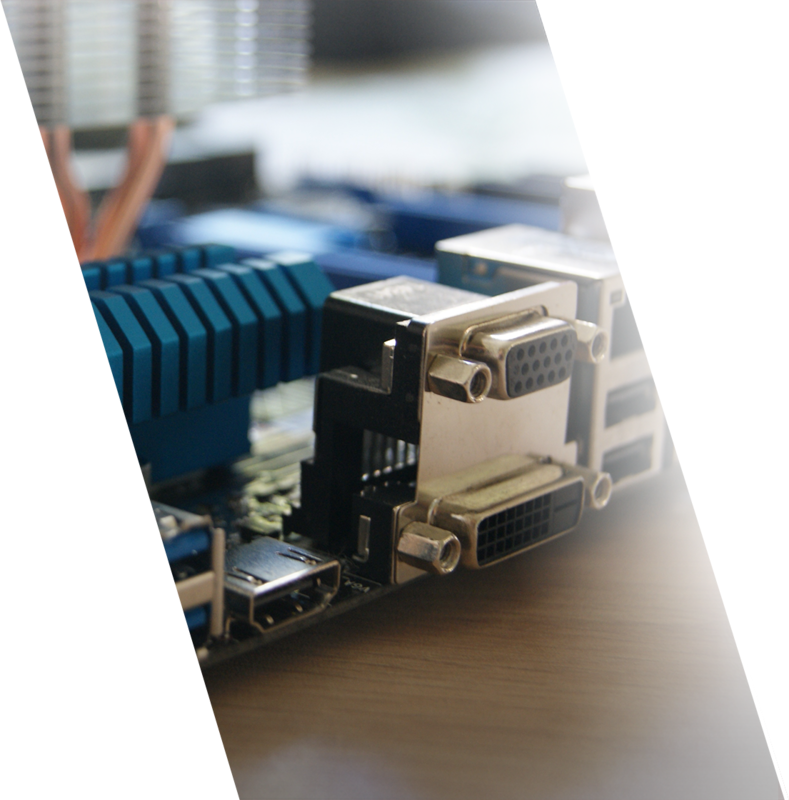 Custom Built PC and Repair’s team is great – whether it’s for my home or business. It takes a lot of work to find a competent professional like them. There’s no one else I would call when I have an emergency, especially for my restaurant’s POS. They know software, hardware, and the way machines and systems work, and are excellent at tracking down a problem. Custom Built PC and Repair’s team is the best. They fixed all of my problems. I am 62 years old and depend on my computer. Yet I still have to search to do things that turn out to be easy. They always tells me just what to do. I would never go to anyone else. Where do I begin? I came to Custom Built PC and Repair requesting that they help me water cool my PC. I also wanted to get a few other things done and they put together a very nice package for a fair price. Needless to say I got what I asked for and more. They are quick to respond, very knowledgeable, and does great work! I would definitely recommend them to anyone who is looking to have a repair done and or have their computer upgraded! Thanks again CBPAR Team!!! You’re the best!!!! 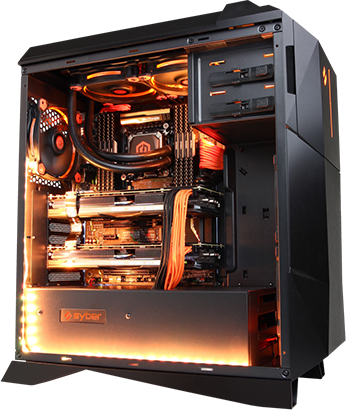 WE NOW OFFER ABILITY TO FINANCE YOUR CUSTOM PC LET US KNOW IF YOU WOULD LIKE TO APPLY AND SEE WHAT YOU QUALIFY FOR! What operating systems do you have experience with? We have experience in the following operating systems: MAC OSX, Windows Xp thru 10, Linux, Cloud Computing OS, Windows Server OS. Do you provide Business IT Support? Yes we do! 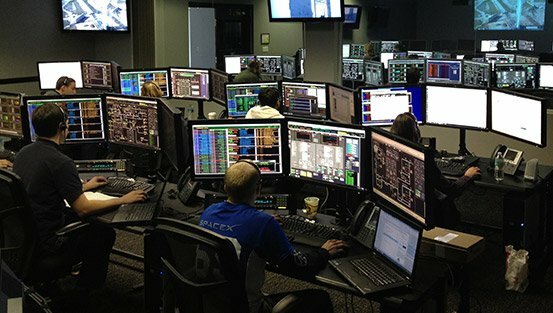 We repair and configure many business computer, and server systems on a daily basis, we can take care of any issue you may have either at your business location, or you can drop off your system to our office location. We would be happy to evaluate your IT situation anytime you need us! Do you repair Apple Products? Yes we do. 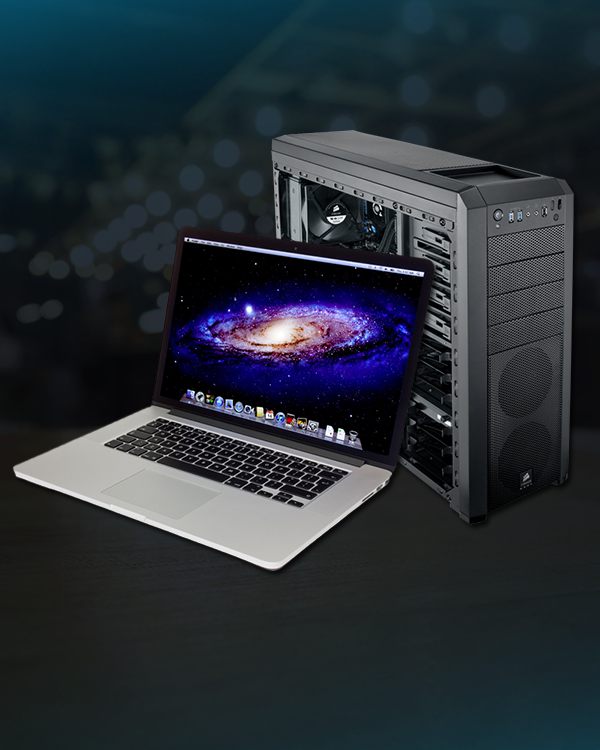 We repair almost everything on iMac’s, Macbook, Macbook Pro’s from software to hardware issues. We provide quick turn around time. One of our technicians will get back to you ASAP. All quotes gets sent within 24hrs of submission. Thank You! We accept walk-ins but we prefer Appointments. We will accept your repairs right away just call us (407) 270-8900.